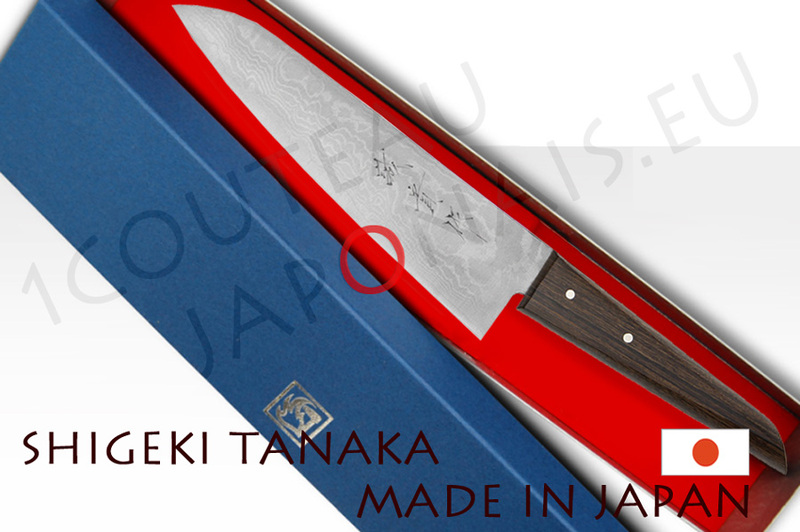 Suminagashi blade into 32 layers, the cutting edge is forged from stainless steel-VG-10, hardness +/- 61 Hrc. These knives are distinguished by their remarkably light weight. 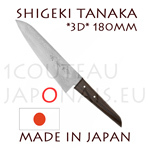 Professional chefs love the knives are positioned comfortably in the hand for easy work. NEVER use a Chef knife for chopping bones and fish bones !